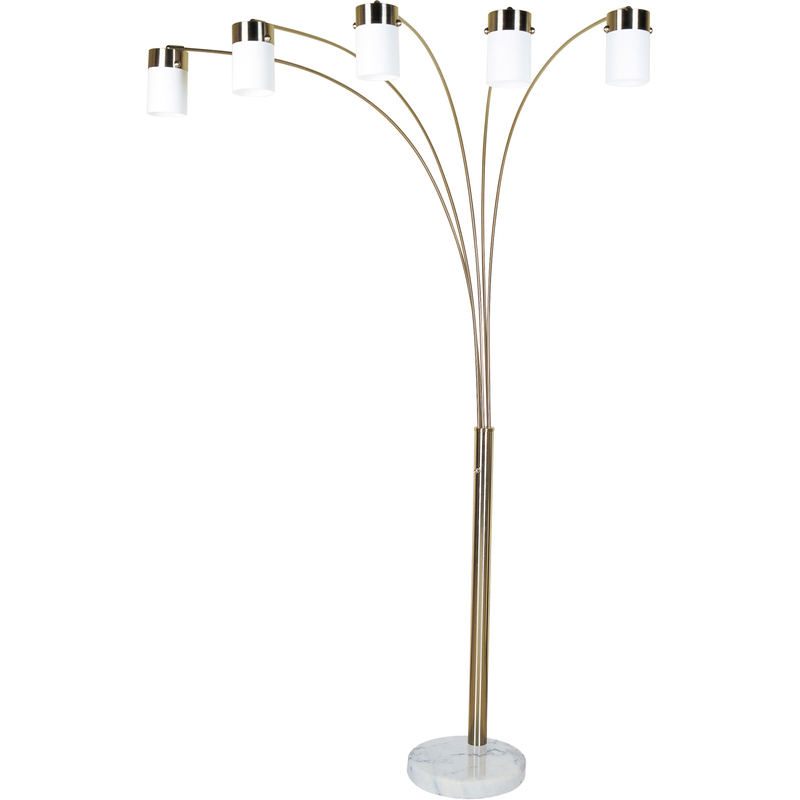 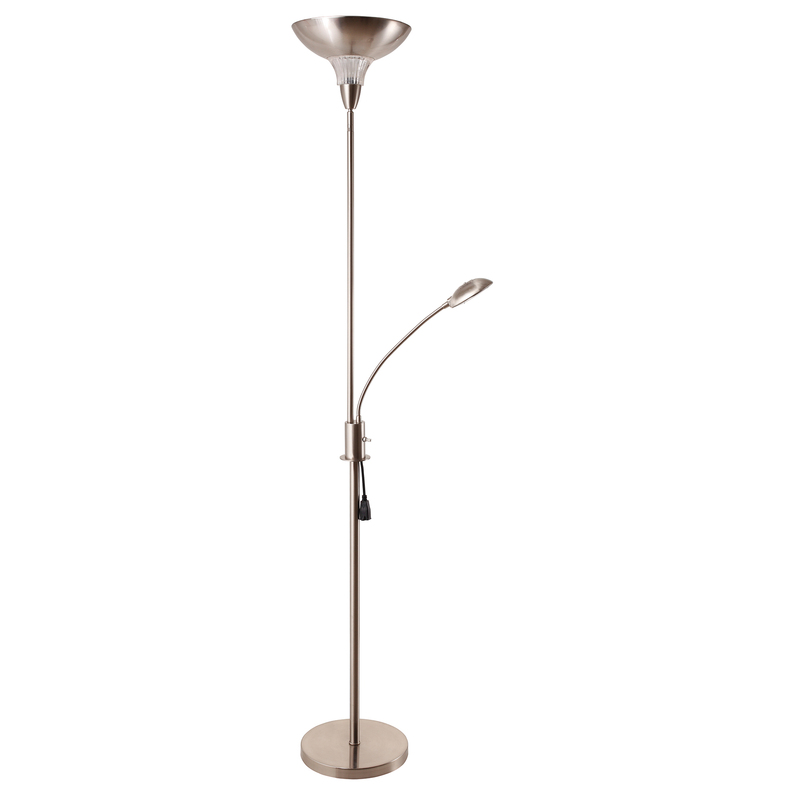 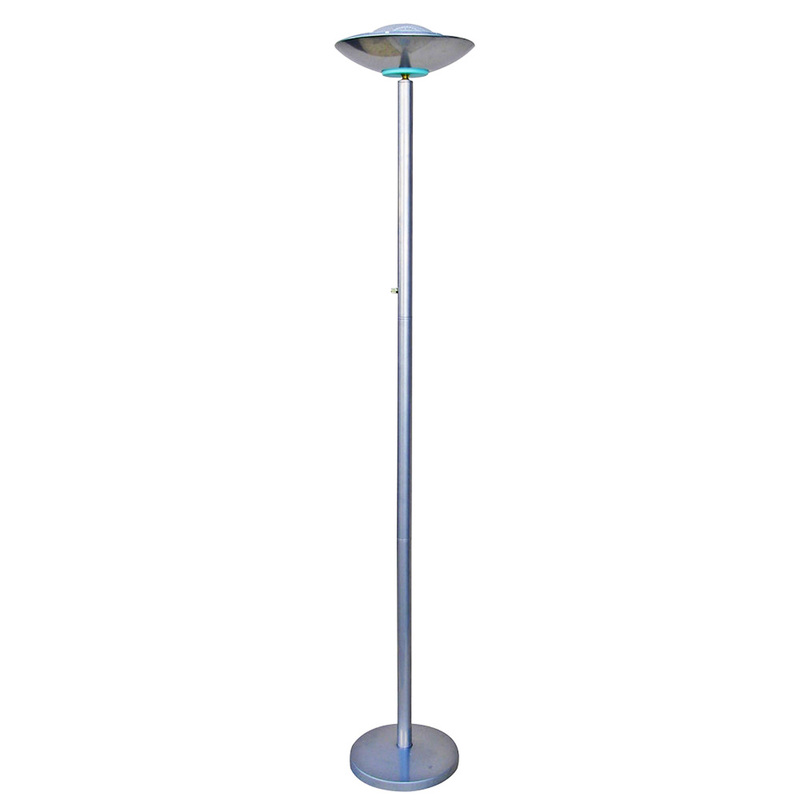 48" Tall Metal Floor Lamp with. 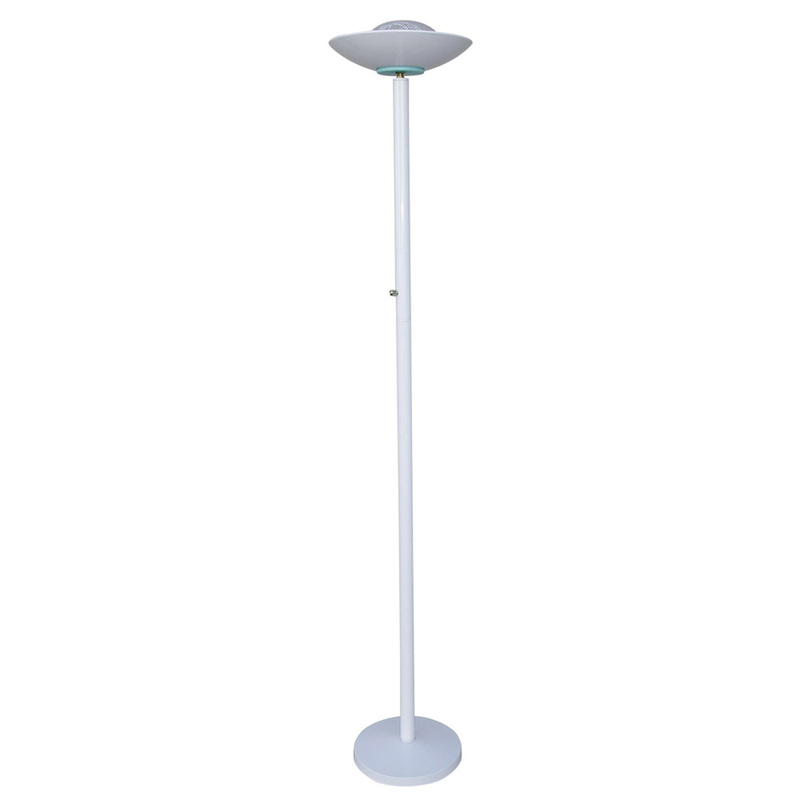 72" Tall Metal Torchiere Floor. 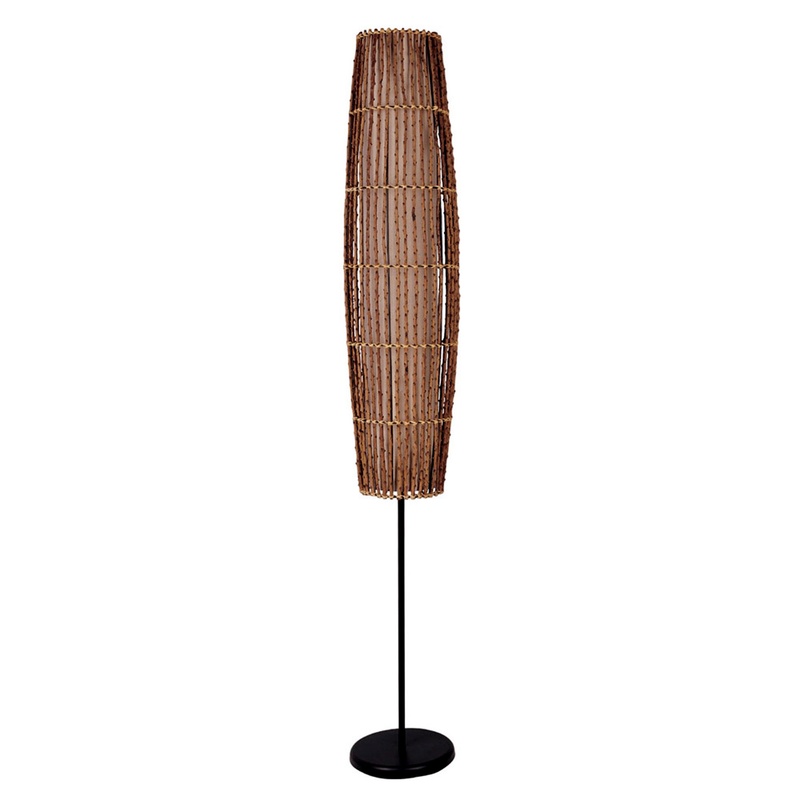 62" Tall Woven Rattan Floor La. 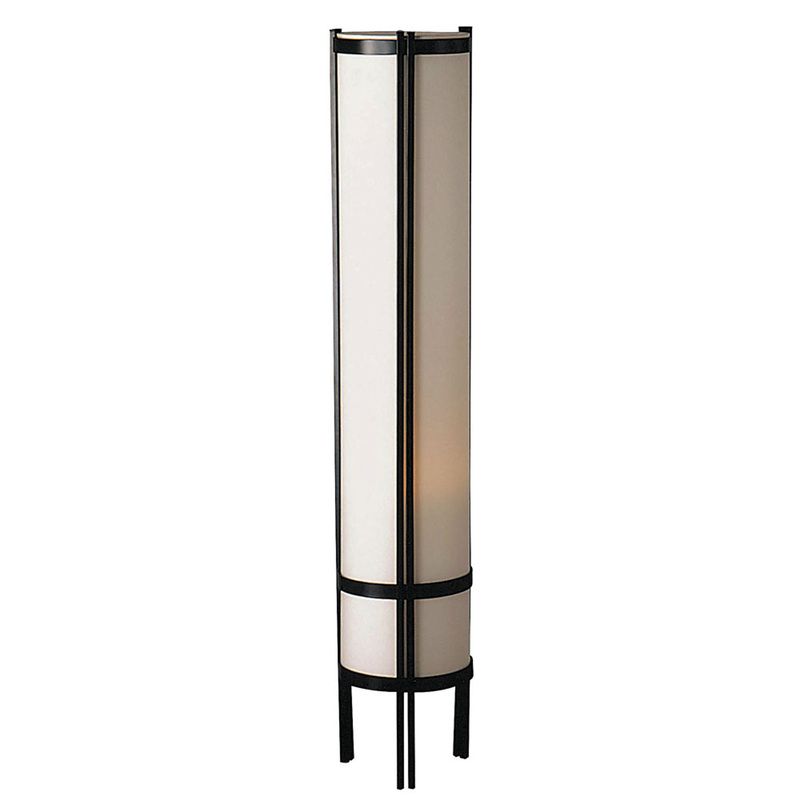 58" Tall Ceramic Floor Lamp wi. 58" to 72" Tall Adjustable Tri.